 There’s always plenty going on at Emmanuel, whether it’s our regular Sunday Services, meetings for children and young people, or plenty more. Whether you’re looking to find faith,grow your faith, or just for friendship and fellowship, there’s something for everyone. Here’s what’s happening over the next month. Do get in touch if you need any more details.